CrossFit is a workout program that combines the functional movements of weightlifting, gymnastics, and rowing at an extremely high speed and intensity. According to the masses, however, this workout regimen is so much more than just a way to keep in shape. For some it’s a hobby, for others it’s just a way to keep in shape, but for many, it’s a lifestyle. To that end, CrossFit has grown to over 10,000 gyms in the United States. It has even grown into a global phenomenon, shown by the 175 countries participating in the annual Reebok CrossFit Games. CrossFit gyms are known as “boxes” and typically have about 12 to 20 people that participate, adding to the social aspect of the workout. In life, people typically bond over their love or hatred for something, and CrossFit combines a little of both. 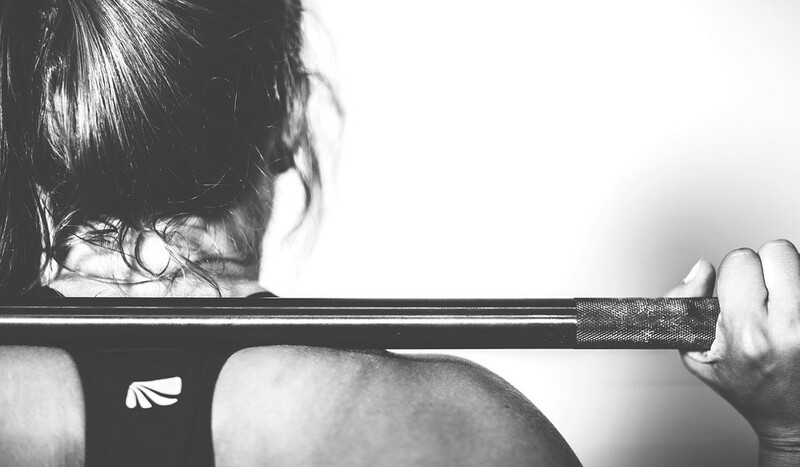 The workouts can be extremely intense and difficult, but a lot of people say the sense of victory and personal achievement that comes after is something that keeps them coming back to CrossFit. If you’re into fitness, it’s hard not to be a little curious about CrossFit, and want to give it a try. In Philadelphia, the scene is very lively. There are 14 CrossFit gyms in Philadelphia alone, so there is no need to worry about finding one close to you. Philly Views has compiled these gyms with descriptions to guide you through the world of CrossFit in Philadelphia and a map to help you find one close by. Each gym name links to the website, where you can find more information or sign up. We're giving away FREE stickers to all new subscribers. A valid email is required. This field is required. This field is required. This field is required. Your free sticker is in the mail! Sign up to receive free Philly news, events, and tips that we only share with subscribers!